Ari chose to be a Guild Hunter. She wanted to stalk dangerous Jinn and destroy them before they could harm innocent people. 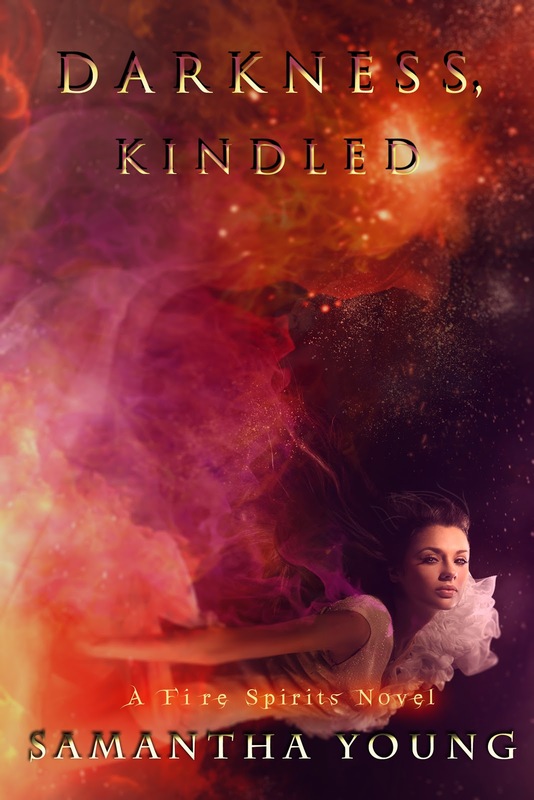 But now that Ari is a member of The Guild, she finds herself in the impossible position of hunting her ex-best friend – human-turned-dangerous sorcerer, Charlie Creagh. As Ari struggles to come to terms with her duty, an ancient Jinn and his companion want revenge on her for using the command of the Seal against them; the White King refuses to give up on his quest to resurrect Lilif, and Asmodeus isn’t done toying with her. I am so excited~ I just finished the third book. I love this little teaser for book 4. It answers all the things I was wondering about. Wow, what will Ari ask that will kindle a darkness that will shake the realms to their core. I cannot imagine that and I have been really good at guessing things like who is really inside Ari, Ms Maggie was her X, Kings lover... but this has me truly puzzled. Can't wait. I wish I could become a beta reader, have to find out how one does that. @Angel - Wow, thanks, Angel! Excited you're looking forward to these, and so happy you've been enjoying the series so far! OMG I Cannot wait to read book 4! I started reading the first book and I got hooked. I am seriously addicted! I have just put a reminder on my phone for Nov. 23rd so I can get the book right away. It seems sooo far away, I don't know if I can wait haha :). 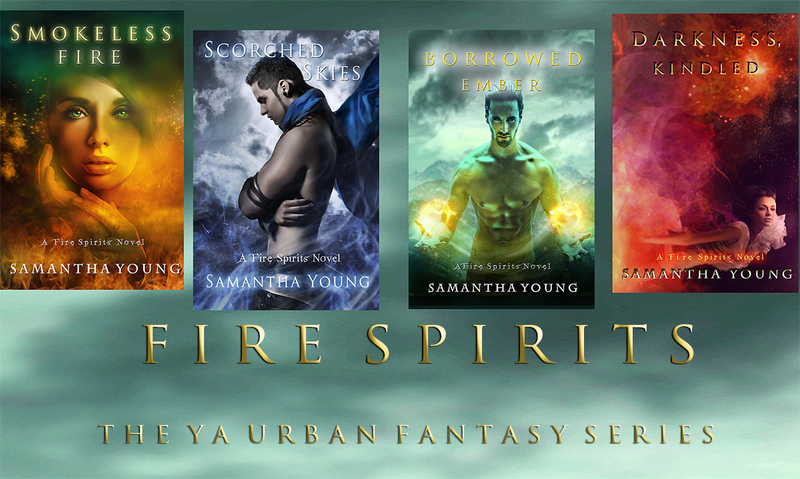 Keep on writing Samantha Young! Oh my gosh yay! *happy dances* I remember when I first saw the gorgeous cover of Smokeless Fire I just had to read it and was immediately hooked by the fascinating world and captivating characters. When I finished it I had a total spazz attack trying to get my hands on every book you've ever written and I certainly wasn't disappointed! Thank you sooo much for all the amazing adventures I've gotten to go on with your wonderful characters! And I absolutely can't wait for the next one! can you please tell me when this book is now going to be released? very disappointed that it did not make the Nov 23rd release date. Can't find any info on it anywhere! been waiting MONTHS to read this! I'm sorry for the delay folks.